Michelle won the 2009 Lorena Ochoa Invitational. 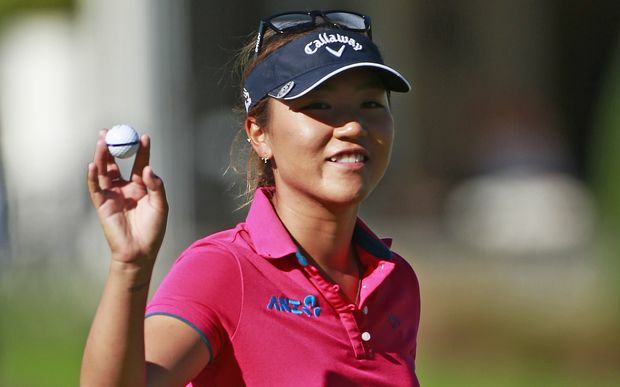 It was her first LPGA victory. Michelle has won five times on the LPGA tour, including one major championship. Michelle Wie won her first (and only) Major Championship at the 2014 U.S. Women's Open. Posted a career year in 2014 with two victories and 13 top ten finishes. Edged out Stacy Lewis at the 2014 U.S. Women's Open at Pinehurst No. 2 for her first career major championship. 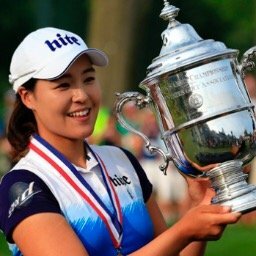 As a non member in 2003, she finished ninth at the Kraft Nabisco Championship, where she set multiple records with the finish: Youngest player to make a cut at an LPGA event (13 years, 5 months, 17 days); youngest player to finish in the top ten at an LPGA event (13 years, 5 months, 19 days). First competed in an LPGA event at the 2002 LPGA Takefuji Classic at 12 years, 4 months, and 14 days. A five time member of the U.S. Solheim Cup Team (2009, 2011, 2013, 2015, 2017) with an 8-9-1 overall record. 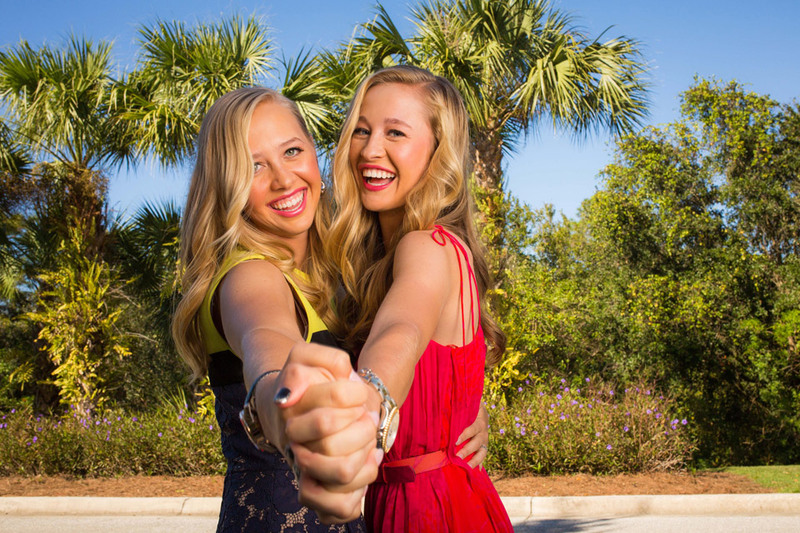 Claimed the inaugural Rolex ANNIKA Major Award for her outstanding performance in major championships in 2014. Graduated from Stanford University in 2012 with a degree in Communications. 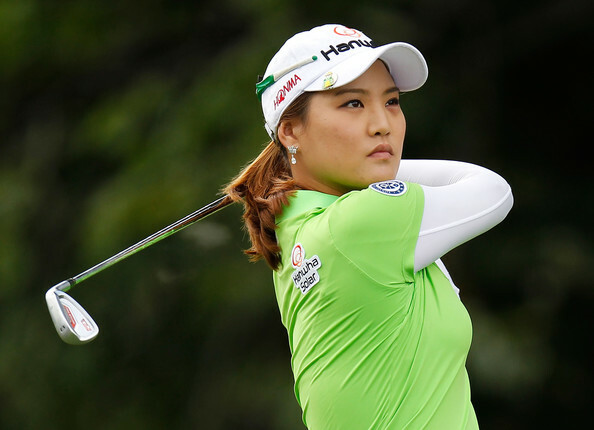 What LPGA Player has made the most money this season without winning a single tournament?